In 2008 Obama gave the nation hope we would have a leader striving to do right for the country instead of himself. He seems to have given up. He has surrendered to depression and golf. Comparing an essay in the New York Times about President Obama hiding on the golf course these days to another one called "Black, White and Baseball", written by Mr. Bruni also in today's NYTimes I have become saddened. Mr. Bruni's story is about a little league baseball team comprised of black kids and their white coach who dedicated his life to making a difference by building character and pride within the team and giving them confidence. The coach overcame odds and was committed to a positive result. The coach has been at it for 17 years. 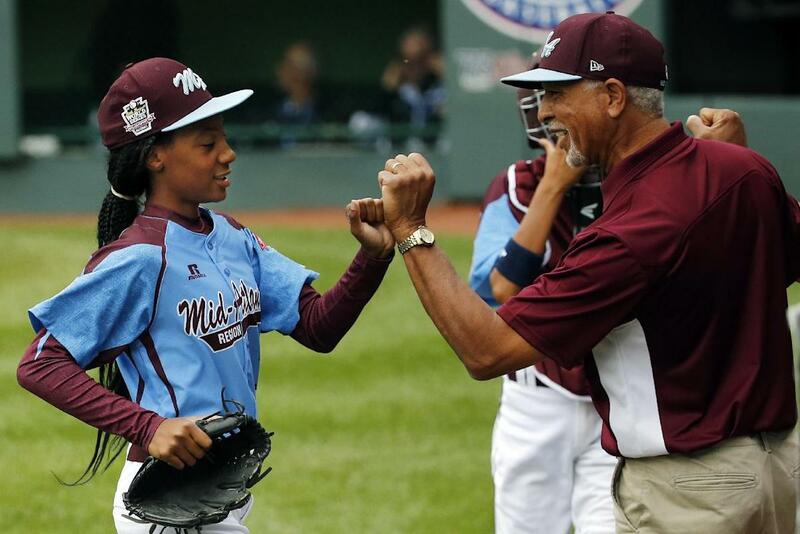 The black little league team, coached by a white man, overcame odds and excelled. They worked hard, stuck to their belief in themselves and coach and came close to winning it all. Obama worked hard to get elected and was quickly overcome by an opposition party determined to show the nation that a black man is not up to the task of leading. The little league baseball team learned that in order to succeed on and off the field you must work hard, put your shoulder to the wheel and never surrender. Obama on the other hand got by, until becoming President, by chucking and jiving as they say on the north side of Flint, Michigan where I grew up. The only hope is for Michelle, behind closed doors, to wake him up. He has it in him but he needs to be reminded that nothing good will happen without effort and perseverance.